Dr. Madeleine Oudin is a postdoc in Prof. Frank Gertler’s group. We discuss cannabinoids, stem cell migration, cancer cell migration, extracellular matrix and Taylor Swift! 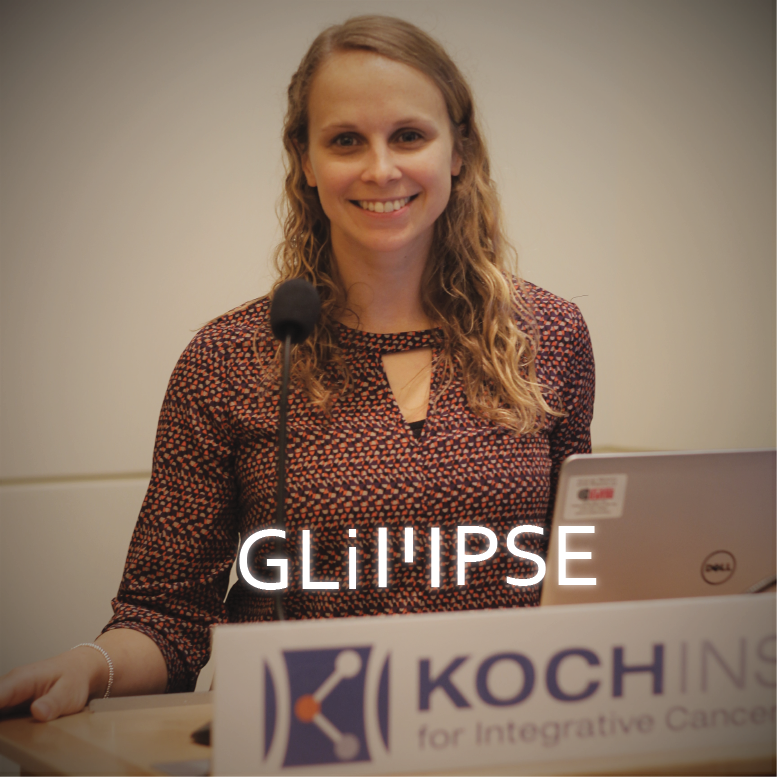 This is the final of a our three-episode series highlighting research at MIT’s Koch Institute for Integrative Cancer Research. Join us in two week for our season finale!